Well, do you know what is calorie? It is basically a unit for measuring heat energy. It is also use for measuring energy that is contained in a food item. Your body needs calories for breathing, pumping blood, walking, sitting, thinking, etc. Normally your body requires 2500 calories (male)/2000 calories (female). It can vary depending on your activities. 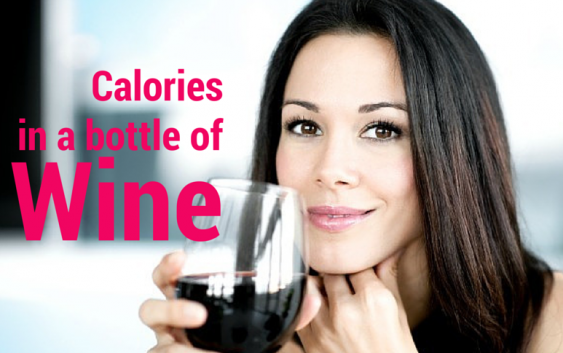 So, how many calories in a bottle of wine? A glass of wine contains 100 – 300 calories depending on the grape, fermented duration, sugar amount and alcohol. The higher the alcohol level is the higher calories a wine contains. Sweet wines have fewer calories than dry wines which have around 11% to 15% alcohol. These comparison charts from wine folly give you clear idea about wine calories. According to USDA, a bottle of white wine contains 605 calories (approx). Sauvignon Blanc contains 595 calories per bottle, Riesling 590 calories, and Chardonnay 615 calories per bottle. According to USDA, a bottle of red wine contains 625 calories (approx). 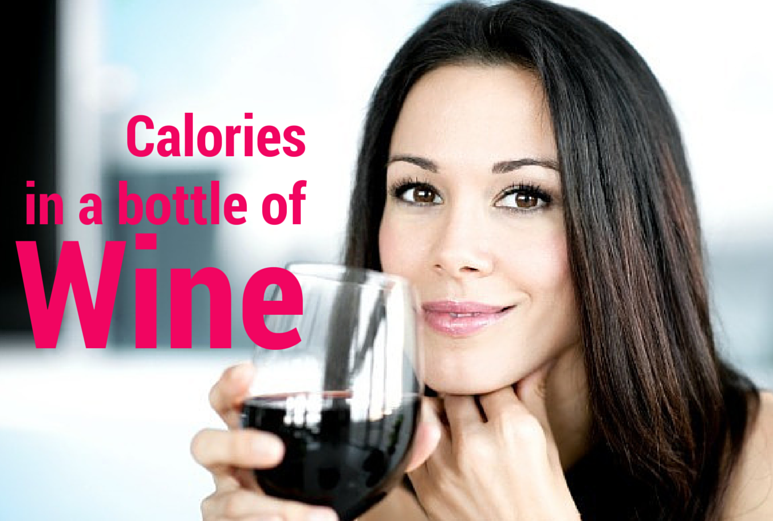 Wines like Merlot and Syrah, Cabernet Sauvignon bottle contains 610 calories. Sweet wines like Pinot Noir bottle contain fewer calories — 605 calories per bottle.